How do political regimes die? Are there historical patterns in regime breakdowns? Does history really repeat itself? Coups are the most common form of irregular non-institutionalized leadership change. They are also the most common form of unconstitutional regime change. Military coups have a “retro” feel to it, something belonging to the 1970s. 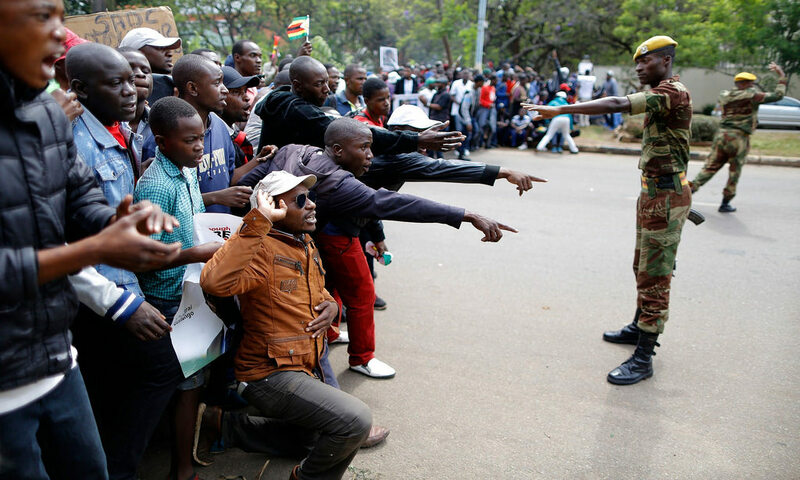 Recently, however, we have seen a forced leadership change in Zimbabwe and a prevented military coup attempt in Gabon. This begs the question; what constitutes a “coup” of today? And what role can coups play for regime breakdown and change? In a new global dataset, Carl Henrik Knutsen (UiO) and colleagues investigate historical patterns of regime breakdown. One pattern is a cyclical pattern across modern history in how regimes end. Amongst the most common modes of breakdown are military coups d’état, trending in “popularity” over time. What are the circumstances leading to coups, and can we predict them? Could it be that the future holds a new wave of coups d’état? And how will coups of today look in comparison to coups of the 1840s and 1970s? Carl Henrik Knutsen (University of Oslo) and Lise Rakner (University of Bergen) in conversation with Lisa-Marie Selvik (University of Bergen). Free and open to all – coffee and croissants will be served! Breakfasts for Democracy (#bffDemocracy) is a seminar series organized by the research project ‘Breaking BAD: Understanding the Backlash Against Democracy in Africa’ in cooperation with Bergen Global. In the series, we discuss current events in world politics in light of research on processes of democratization and autocratization. Breaking BAD is a joint University of Bergen and CMI research project funded by the Norwegian Research Council. This entry was posted in Democracy & Law on February 6, 2019 by Lisa-Marie Måseidvåg Selvik.